As usual, another wonderful roundup though a few of the listed practices are over-lapping. To me, one very important point about life-long learning is missing, and that, understanding that the world is an “Invisible University”. – attending free product previews or trade promotions on the sidewalks. More interestingly, listening to selected audio podcasts while commuting or waiting in line, like in a doctor’s office, is another powerful lifelong learning practice. By the way, notwithstanding any deliberate MOOC pursuits or just watching TED talks and YouTube broadcasts, surfing on the net on its own serendipitously and/or doing random Google searches – with attendant surprising findings – also can add more to the punch. Even email exchanges with folks around the global village can be a good learning experience. Last but not least, spending quality time with old folks and young folks a.k.a. 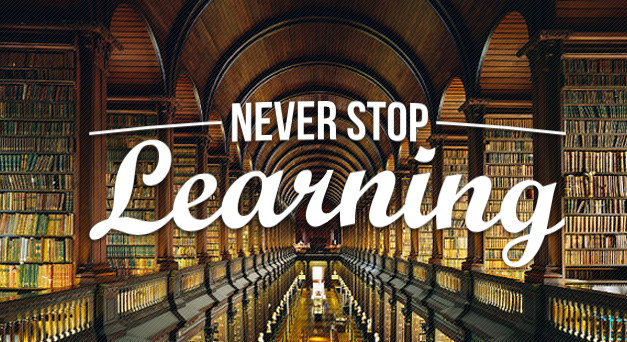 digital natives can be very enriching and even exhilarating from the standpoint of lifelong learning! Great tips, Say Keng! Cultivating a “browser’s mentality” is a good one…and with mobile learning, it’s now possible to be learning any time, in any situation, as you suggest. 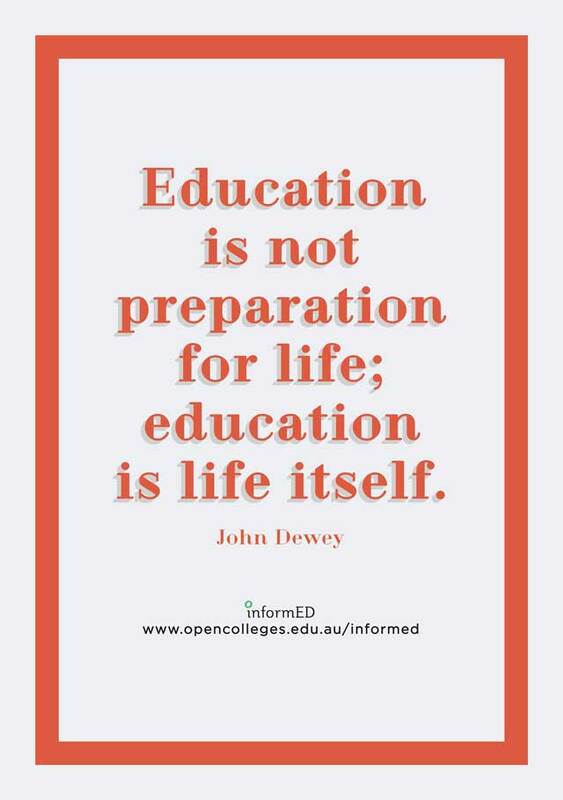 Definitely education is itself a life. We learn many things from education. Throughout life we learn. This is the power. I agree with everything you’ve said about the lifelong learning which has never been more possible and important, given that our global technology, allows us to live in what has become a global village. The benefits of doing so not withstanding, it’s clear that we have no choice but without regrets, keep abreast with the ever changing world. ery good info. Lucky me I found your site by chance (stumbleupon). I’ve book-marked it for later! such a great article, thank you for the tips! Thank you so much for this. This is really helpful for us.